M.A.C is one of the most popular brands of makeup found today and is considered the leader in the makeup industry. But why is this the case? M.A.C have been providing the makeup industry with top quality makeup since the 1980s. Mainly aimed at makeup professionals at first, they started by providing artists who needed heavy cosmetics, cake and stage makeup to withstand the bright lights of photo shoots. 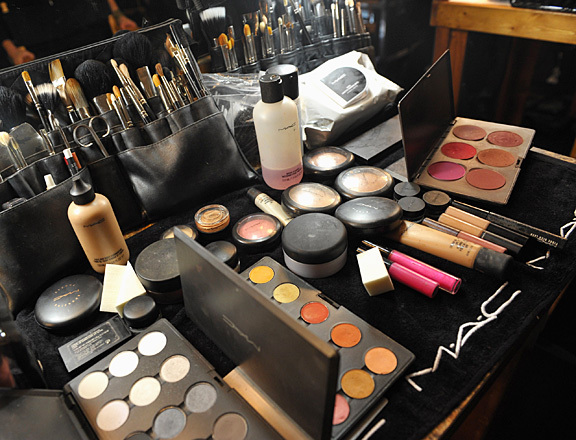 effects, M.A.C is the go-to brand for makeup professionals. 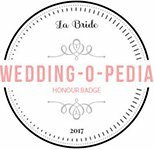 Previous Previous post: Want Only The Best Makeup Artist For Your Photo Shoot?